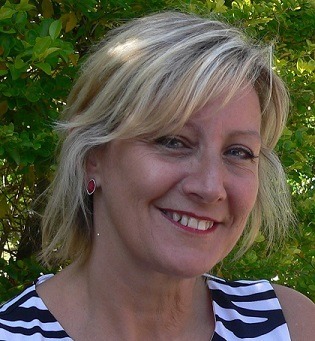 Christine is passionate about providing individual and couples counselling in Mermaid Beach. Her interests include mindfulness, emotion focused counselling and positive psychology. Christine is particularly interested in career development, anger management and couples counselling, having completed training in Gottman Couples Counselling and Emotion Focused Couples Counselling. Her practice focuses on adults and the challenges and choices experienced in their lives. She is a firm believer of changing the things we can and accepting the things we can’t. As well as couples counselling Christine has a special interest in individual counselling, especially concerning stress, burn-out and anxiety in adults, and the impact this has upon life goals, relationships and other choices. She utilises various therapies and techniques such as CBT, ACT, mindfulness, visualisation, emotional focused therapy and emotional freedom techniques. Christine believes that although we often find ourselves stuck, whether it be in relationships, careers, roles or belief systems for example, we are often unaware that we actually do have choice. Even if we choose to stay the same, we are making a choice. A choice that may impact our life and others greatly. Christine believes in exploring and expanding choices with her clients. In her experience this leads clients to utilise their own strengths and to become more empowered. Thus enabling clients to make amazing and sometimes even hard choices in pursuit of their values, needs, goals and dreams.